As promised, here’s my fashion doll bodysuit pattern. I think you could probably use this same pattern to make a fashion doll swimsuit as well, so even if you’re not interested in making your doll the Halloween cat costume that I’m sharing this week, this pattern could still be highly useful for beach attire. Tomorrow I’ll post the tutorial, showing how to make this bodysuit out of felt, for the Halloween cat costume. But if I were making this as a swimsuit, I’d cut two of each bodice piece. Then I’d sew them together along all open hems, to create a lining. I’d also use a stretchy fabric, like swimsuit material or tee shirt material. Even a light polyester, like you use for pants, might work okay. Of course you wouldn’t need the sleeves at all for a swimming suit. However this pattern would certainly make a great gymnastics outfit! You’ll notice this pattern, along with the one I posted last week, offer a rough measurement guide. I’d like to thank the fans who wrote to me, making this suggestion. 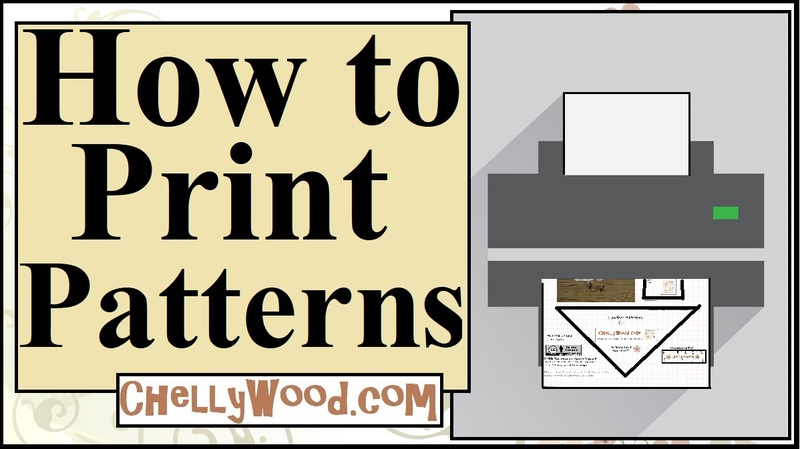 🙂 It should make my patterns easier to print with greater accuracy. I’m not planning to go back to add the measurement guide to earlier patterns, but I do want to include the measurement guide in all my future patterns.